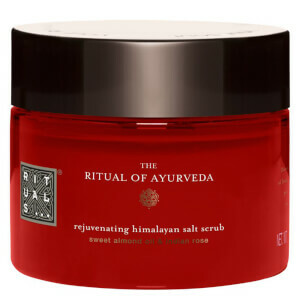 Indulge in the ultimate spa experience in the comfort of your own home from Rituals here at Mankind. 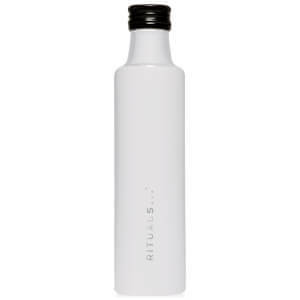 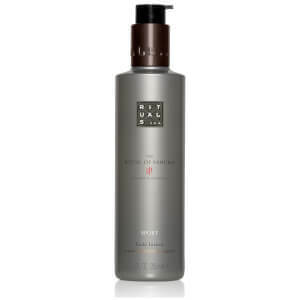 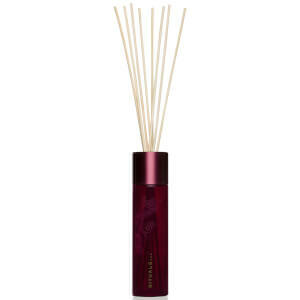 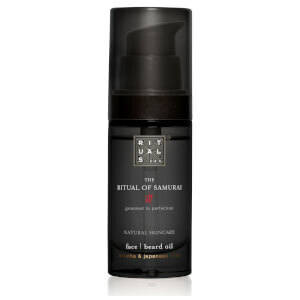 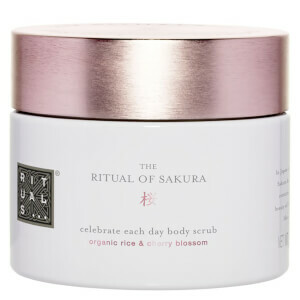 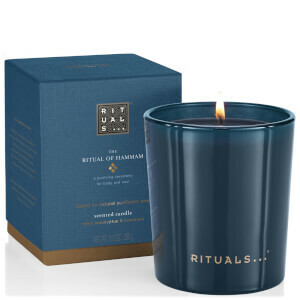 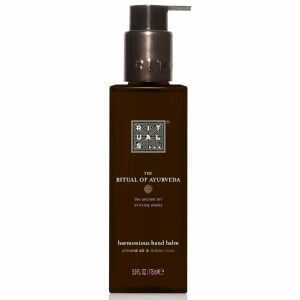 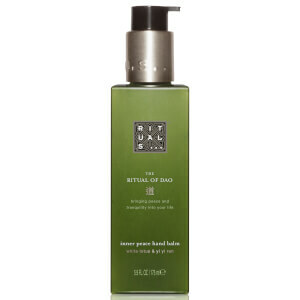 Founded in 2000 by Raymond Cloosterman, Rituals was created to make everyday tasks a little more indulgent. 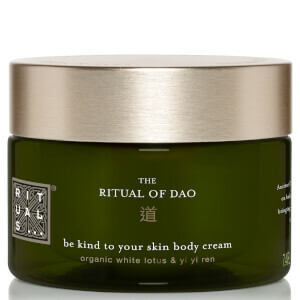 Each collection is inspired by ancient stories and legends to create an at home spa experience with luxurious products and incredible scents. 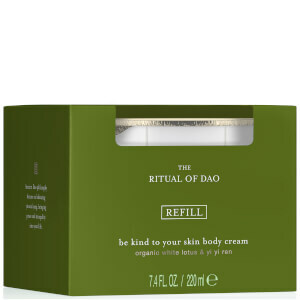 All products are cruelty-free, designed for use by both men and women along with a special range specifically for babies and children, Tiny Rituals. 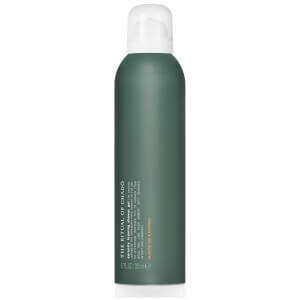 All products are tested by prominent dermatologists with positive results and are also paraben, phthalates and MIT free, so your skin will only ever receive the very best treatment. 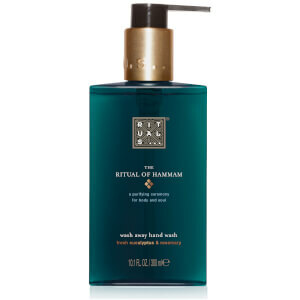 The Ritual of Hammam is inspired by one of the oldest cleansing traditions in the world, originating from the East. 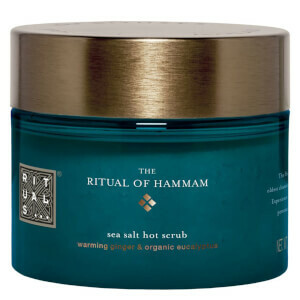 The Hammam Collection features revitalising rosemary and eucalyptus to purify the body and soul. 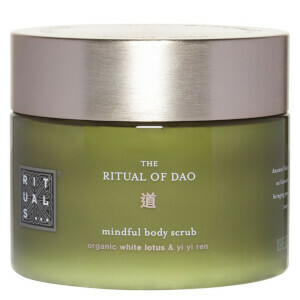 Their cooling and invigorating properties help to deal with stress whilst supporting the ability to repair skin, so you can embrace an improved positive sense of mental and physical well being. 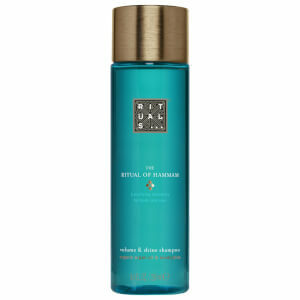 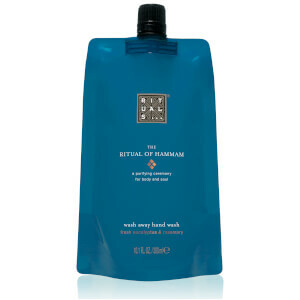 From candles to body oil and shower gel, you can easily incorporate Hammam into your daily life. 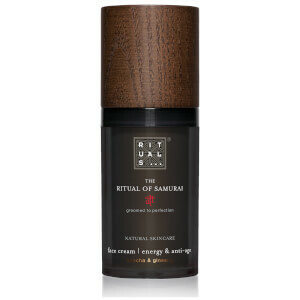 Inspired by Japanese Samurai warriors, the Rituals Samurai Collection is designed to groom you to perfection in everyday life. 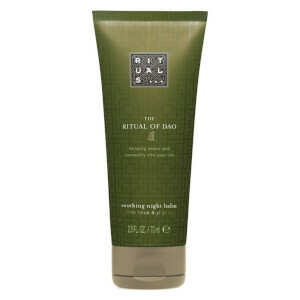 With a range of haircare, bodycare, shaving and home products at pocket-friendly prices, you should definitely include Rituals into your daily routine! 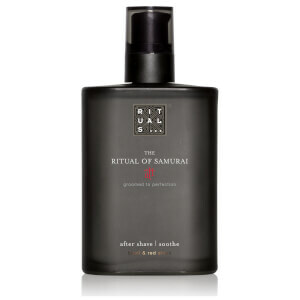 Find out more about the Samurai Collection here on the blog.